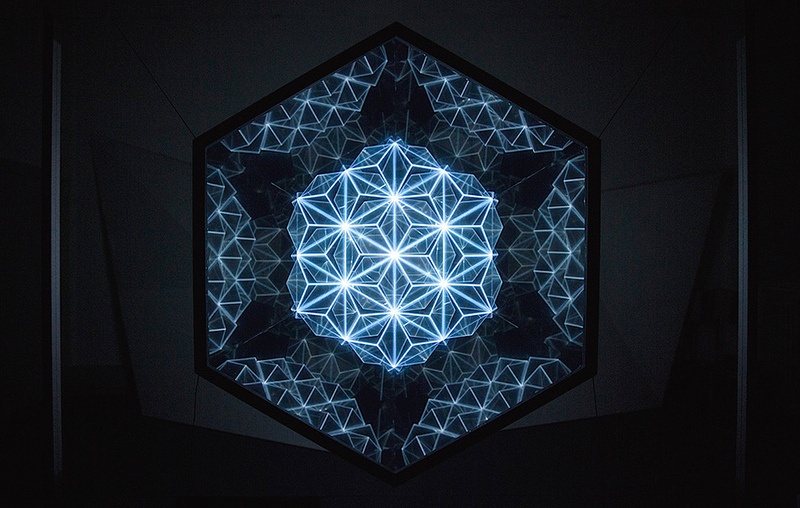 Patterns of Harmony is an installation comprised of animated fractal of cubes, without containing any physical cubes, rather the reflections and projections of them. 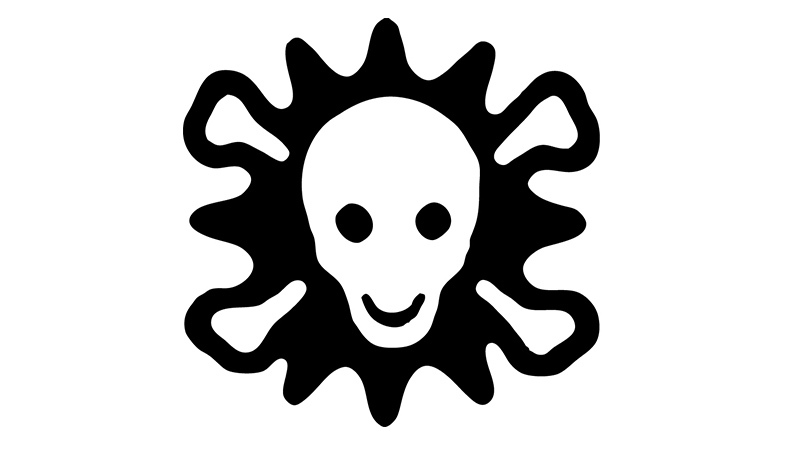 Walk the Plank are recruiting for a Digital Artist for the Wales Millennium Centre 10th Anniversary Event. 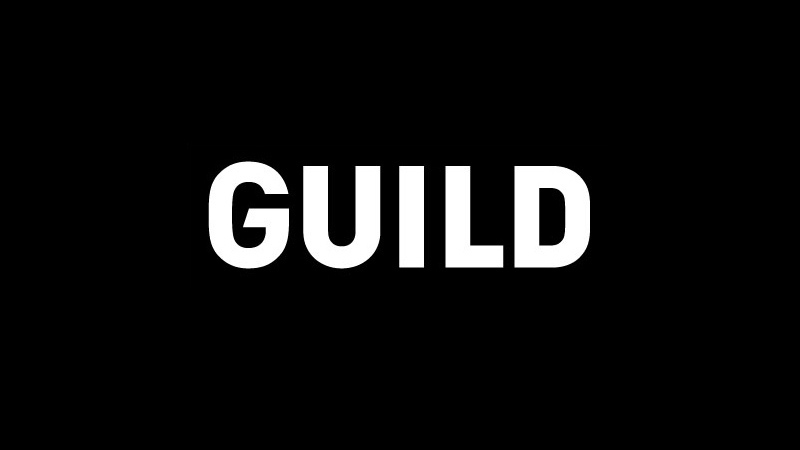 Guild, a growing creative studio in Brooklyn, specializing in dynamic and eclectic brand environments, is seeking a Creative Technologist to join our team. 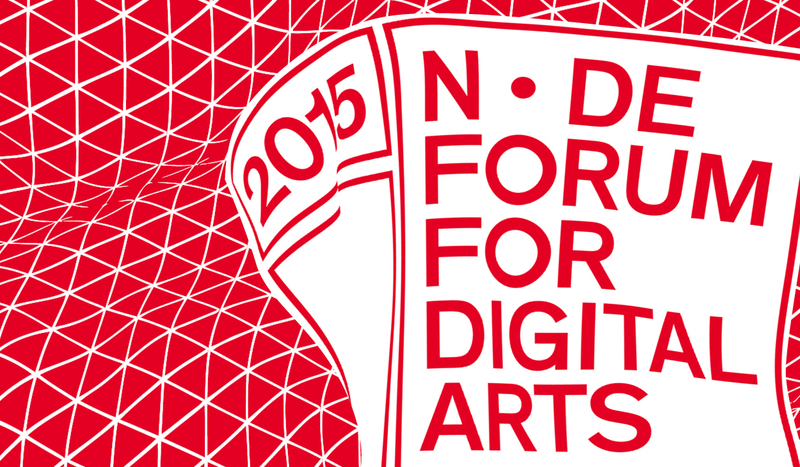 The biennial festival NODE – Forum for Digital Arts, is back next year taking place between April 27th until May 3rd 2015 in Frankfurt, Germany. 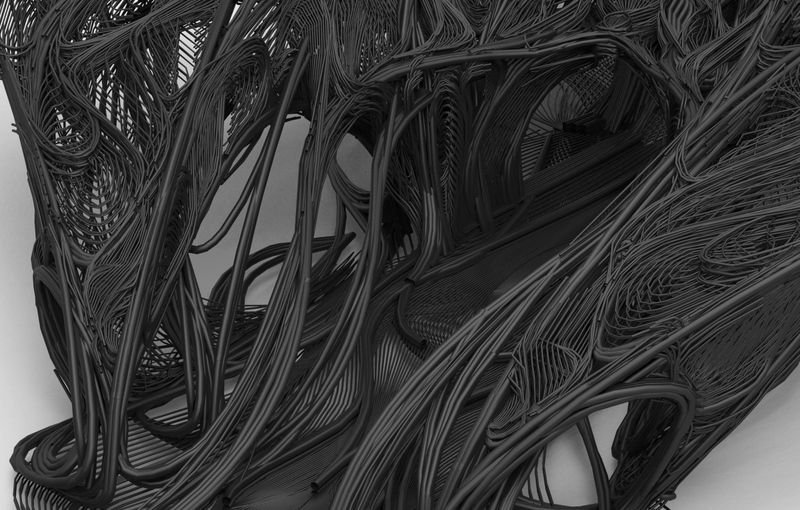 RC4 in London researches computational design methodologies for large-scale 3D printing with industrial robots, taking logistical, structural and material constraints as design opportunities to generate non-representational architectural spaces with extreme information density. 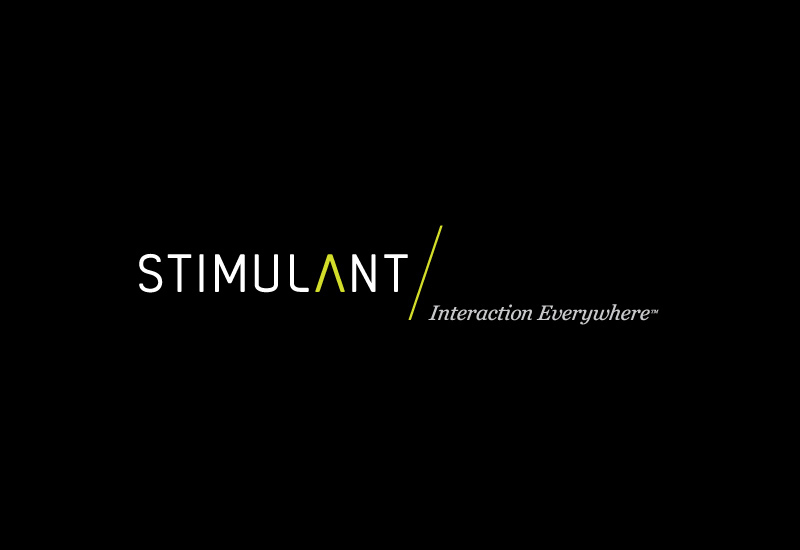 Stimulant is regularly asked to create never-before-seen experiences with never-before-seen hardware, and they’re seeking a talented and open-minded developer to join them on this journey. 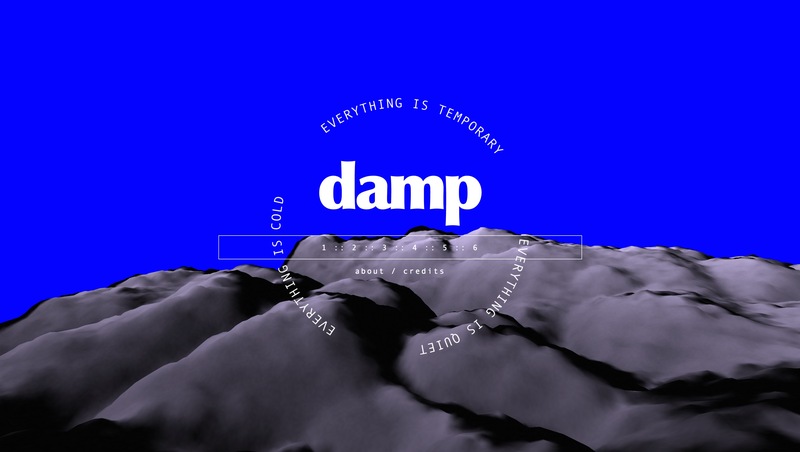 Damp is an online experience of poetry through digital environments. 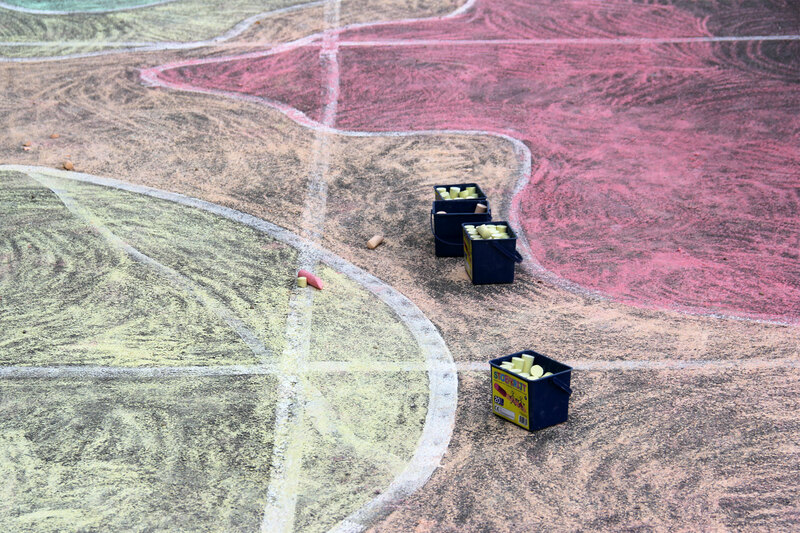 Created through the marriage of content and context, story and book, poem and website, the poetic experience is as much in reading as it is in clicking and scrolling. 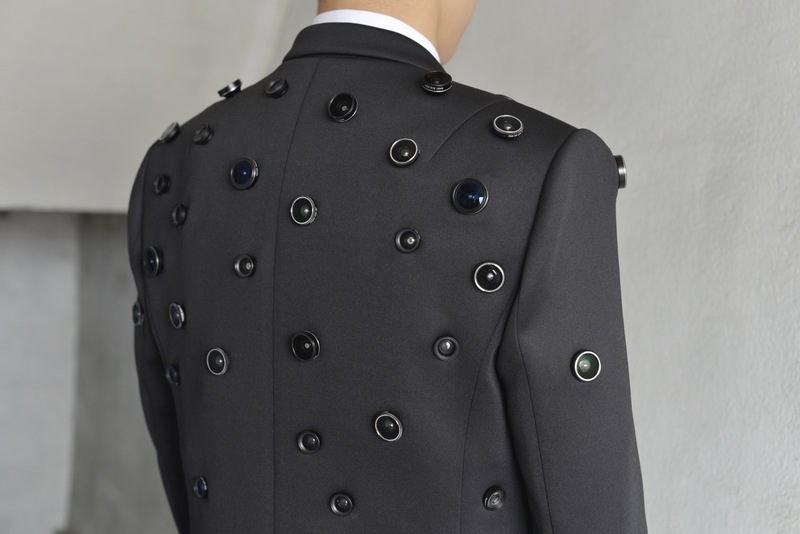 Pitch Interactive are looking for one junior OR one senior full-stack engineer to join their small and close-knit team in Oakland.